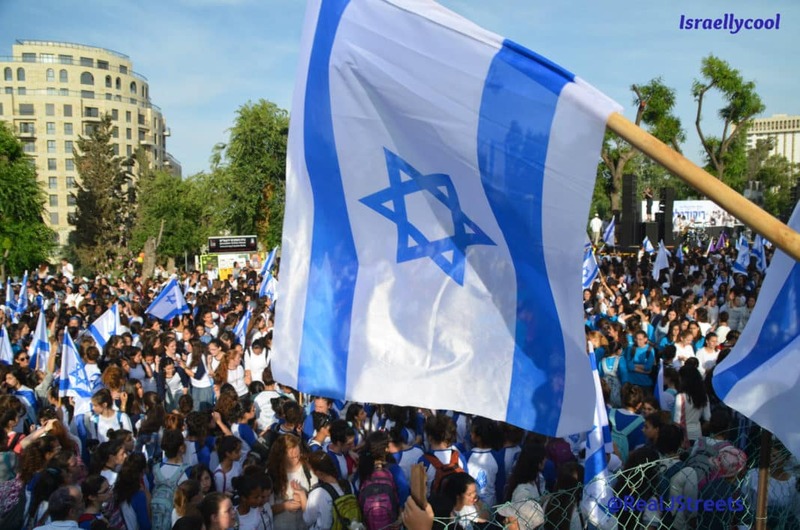 I have recently been calling for the Forward to shut up shop, given its slide into irrelevance as it continues to publish vile anti-Israel and even antisemitic commentary. And it seems my calls have been partially answered. Or maybe not. The Forward is stopping — its print editions. The storied Jewish-American publication is suspending its print operations and plans to lay off about 40 percent of its editorial staff — including Editor-in-Chief Jane Eisner — while moving to digital-only. A print publication for 121 years, The Forward will continue to produce an English-language and a Yiddish-language edition online. “The Forward is taking the next step in making our brand more relevant to our readers and more connected to their lives,” said publisher and CEO Rachel Fishman Feddersen. 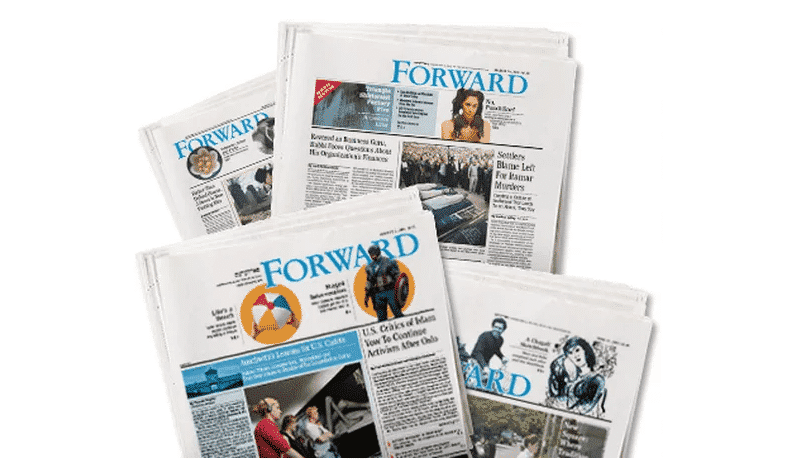 The Forward is eyeing growth among its under-35 readers who prefer to read news online. Currently that segments amounts to a third of total readers. Will “eyeing growth among its under-35 readers who prefer to read news online” mean they continue their Israel-bashing/Jew-mocking editorial line? Or will the ouster of Jane Eisner change things around? All I know is I will be keeping an eye on things. In the meantime, I am sorry that those at The Forward who had nothing to do with the vile articles being printed, have lost their jobs. But the really sad thing here is what the Forward has become.